Until just a few years ago, if you wanted perfectly aligned, beautiful teeth, you really only had one option: traditional metal braces. While effective, this means of straightening teeth has never been any fun. Metal braces are unsightly and, at best, uncomfortable. When adjustments are necessary, they can also be significantly painful. Worse yet, the metal brackets have a tendency to rub against and scratch the inside of your mouth. Fortunately, though, if you are a candidate for Invisalign, you can avoid all of this and get straight, beautiful teeth without any of the embarrassment or discomfort. 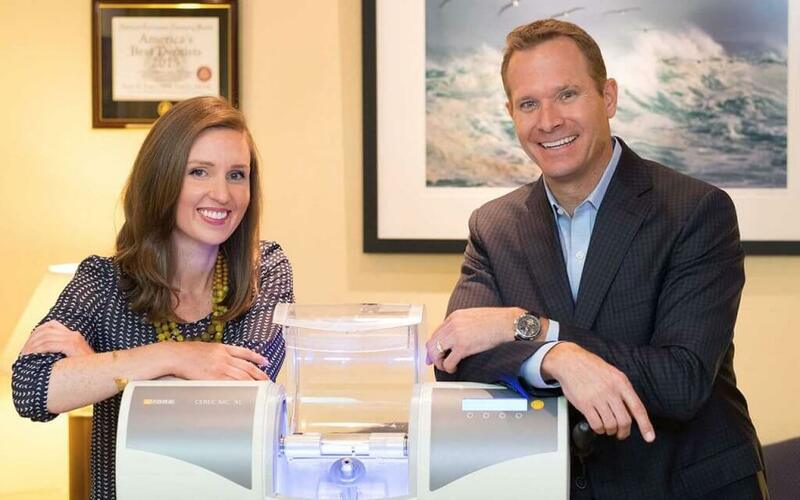 When you visit your dentist in Walnut Creek for Invisalign, you will first get an impression made of your bite as it is now. This will be sent out so that your Invisalign clear braces can be made. When your Invisalign braces are finished, you will come back in for a fitting of your first set. The first set of Invisalign clear aligners will be very close to the shape and alignment of your teeth as they are now. Each progressive set of trays will be closer to your intended outcome of a beautifully aligned smile. You will need to wear each set of trays for approximately two weeks, and you will want to avoid taking them out for more than two hours a day. In general, the process works best when you only take your Invisalign trays out to eat or to drink beverages other than water. The best candidate for Invisalign is someone who has mildly to moderately misaligned or crooked teeth. 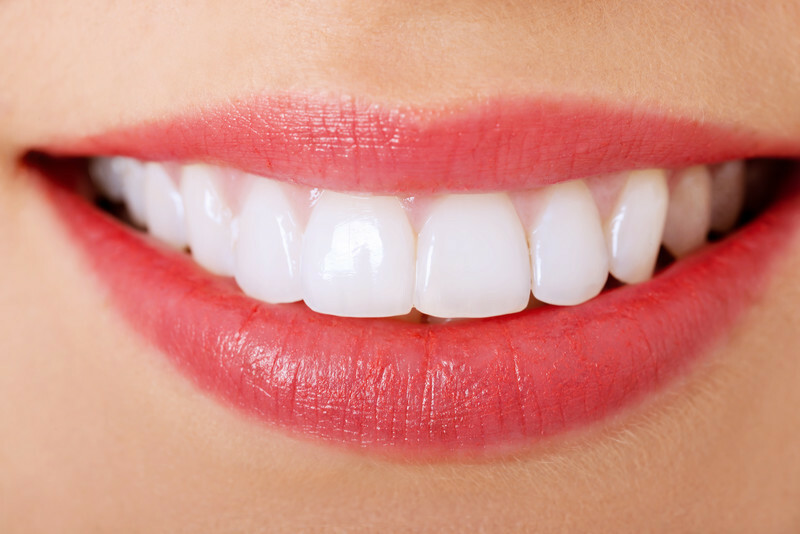 Invisalign clear aligners can do wonders to bring teeth into a more pleasing configuration, but they cannot correct an overbite or under-bite. So, if you suffer from problems due to the alignment of your jaw (rather than your teeth), you may not be a candidate for Invisalign.